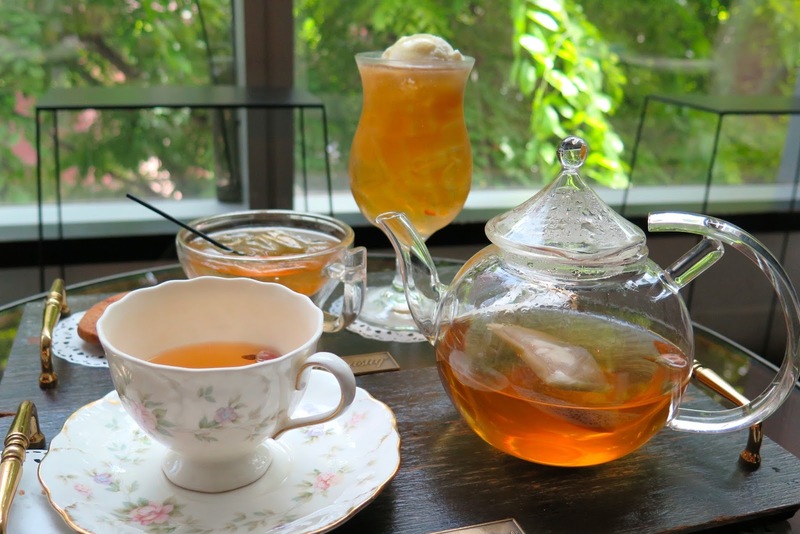 If there is an award for “The Most Atmospheric Tea House” in Singapore, I am sure that Arteastiq will be chosen as the gold winner and you probably want to stop by for a hot cup of artisanal tea and a sweet. Nothing to argue about the tasteful interior design of this boutique tea house, and if you have been to this destination, you will know what I am talking about. This boutique tea house has much more than just a romantic ambience or a menu of artisanal teas. What is the first thing you think of when you are hungry? Food, of course, naturally. The restaurant specialises in an assortment of tantalising appetisers and contemporary mains inspired from cuisines around the world. The refreshed menu is created by three well-travelled chefs – Chef Jason Vito, an author of the Onaka Cookbook; Chef Benson Tong, a celebrity guest judge from Mediacorp cooking variety shows and Chef Jack Tan, formerly the executive chef of Brewerkz. There are now plenty more dishes and reinterpreted desserts on the new menu to keep things interesting. Starting with the appetisers, where they called it “The Lighter Sides of Love“, try the reliable chef’s recommendations – La Quesadilla (Smoked Turkey Ham $15.50), Viva Duck (Smoked Duck Breast $15) or Vegetarian options such as Cyperian Affair (Pan Fried Haloumi $18), Mushroom Soup ($12), and Spanish Dancer Sweet Potato & Rosemary Salad ($16). If you are a fan of Sweet Potato Fries ($12) or Sweet Potato Rosti ($8), it is not difficult to spot them on the menu. 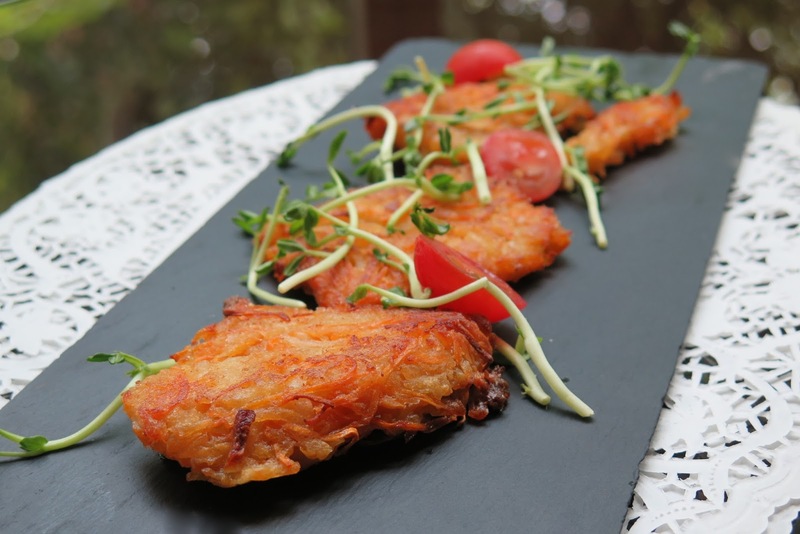 The sweet potato rosti that I had was lightly coated with salt and fried to golden crisp. 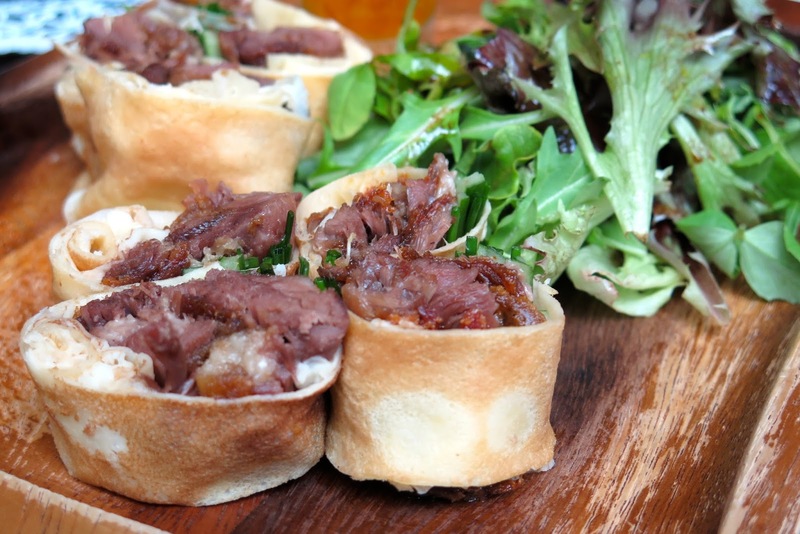 For mains, the menu has been specifically divided into two segments – Ladies’ Affair and Gentlemen’s Dinner. This marvellously quirky concept is conceived in the idea that ladies are generally lighter and more sophisticated when it comes to taste; hence wondrous dishes like Aphrodite (Crabcake Benedict $25), Summer In Provence (Seared Foie Gras $28), Tuscan Sun (Porcine et Polenta $20) will be a good option. 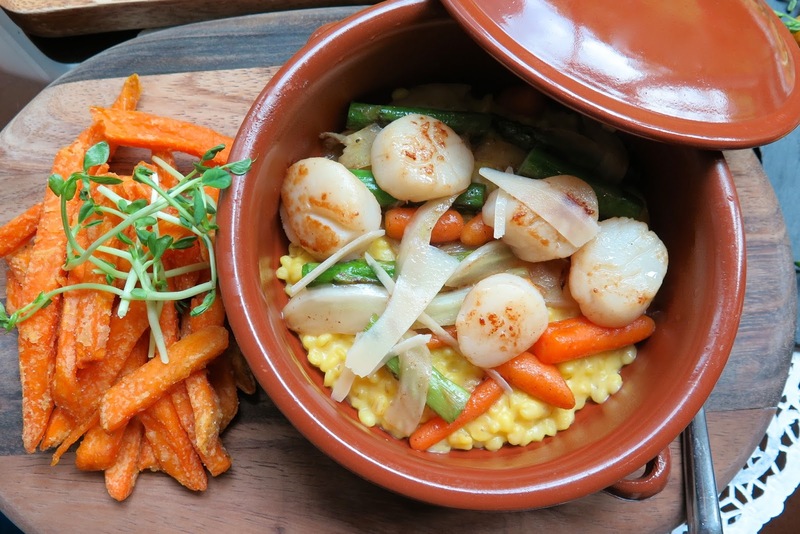 A great vegetarian dish would be the Grains of Paradise (Barley Risotto $20) – saffron fennel broth, vegetable glaces and pecorino romano. 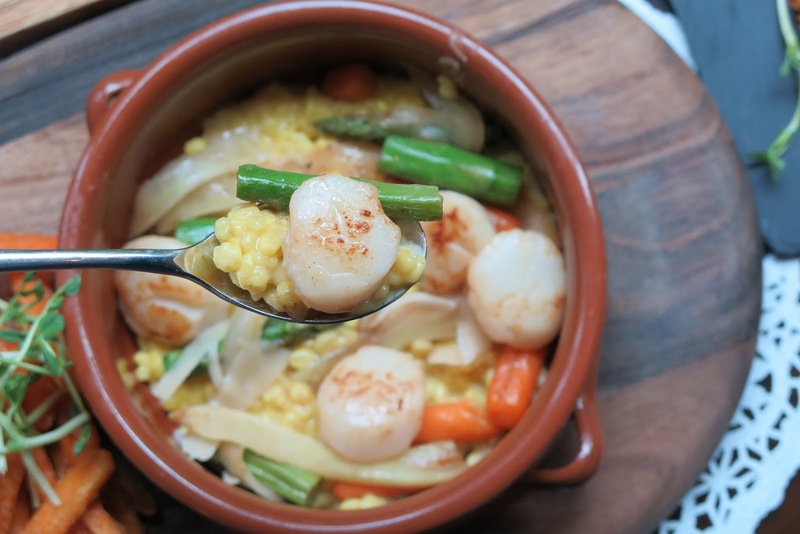 But we prefer to add in a couple of scallops for the seafood version – Grains of Oasis (Scallop Barley Risotto $25). The Gentlemen’s menu features a more straight forward and robust dishes that include The French Connection ($30) – a 220gram Black Angus Striploin served with sweet potato fries, root vegetables, poached egg and brown sauce; The Prince of Monte Carlo (Short Ribs Croque Monsieur $28); Latin Lover (Frijolles $25) – Baked Pork Bean Stew and more. My missus shared the Beijing Dynasty (Duck Pancake $28) with me, featuring shredded duck confit wrapped in crepe sheets, cut in pieces and neatly arranged on a platter served with fresh greens and orange caramel sauce for dip. 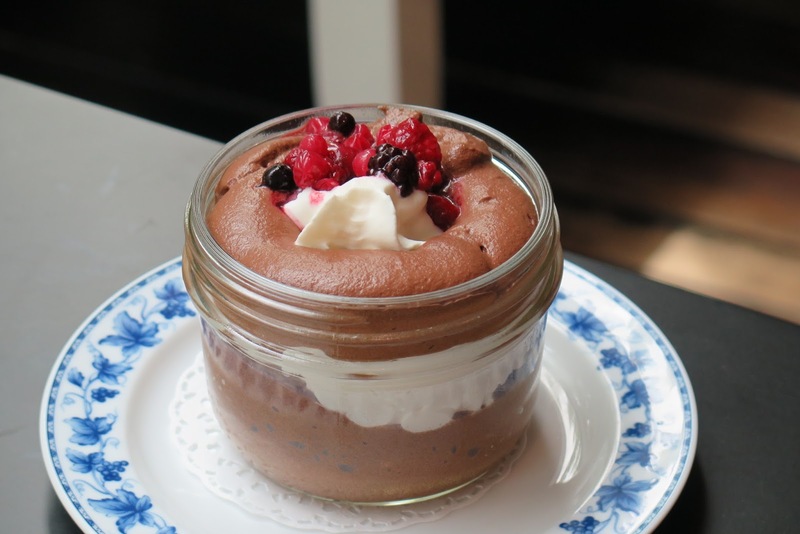 Last but not least, on “The Sweeter Sides of Love” are desserts that were reinvented with a modern take. The dessert names on the menu sounds really interesting and tempting, I wanted to try everything, but only tried one which was the best – “Airy Fairy” ($13) pairing Valrhona Chocolate Mousse with Vanilla Cream Parfait and Mixed Berries. I enjoyed the “Airy Fairy” a lot as it was light and not overly sweet, I can finish the whole dessert by myself, and I want to try all their other desserts. 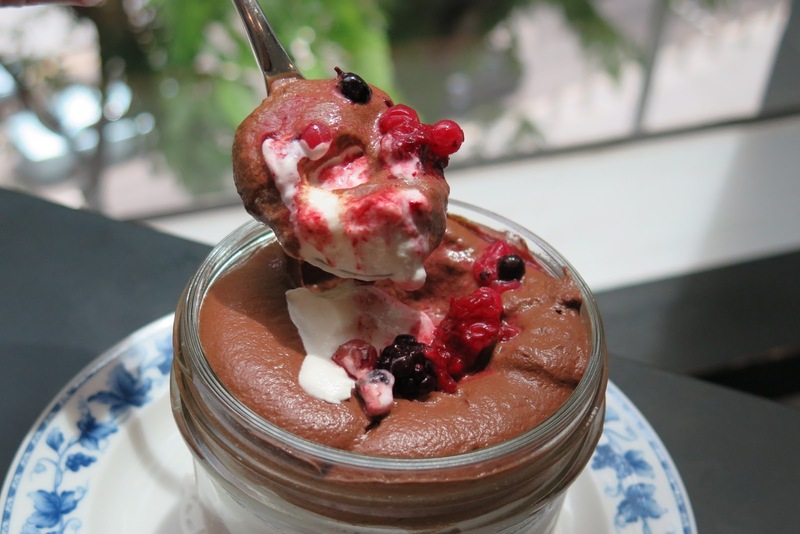 This leaves me a very good reason to return to Arteastiq for their appetising mains and desserts in the near future. So I’ve heard and read comments about the service at Arteastiq before I came. It was evident that service tends to be a little slower during my visit (second time to be exact), but the good food and friendly staffs make up for everything. Perhaps one can sip and enjoy the refreshing tea over conversations while waiting for the food to arrive. Good things are always worth the wait, don’t you agree. Looking for something more fulfilling than just brunch. Or perhaps you like to mingle with a like-minded art crowd over tea-time. 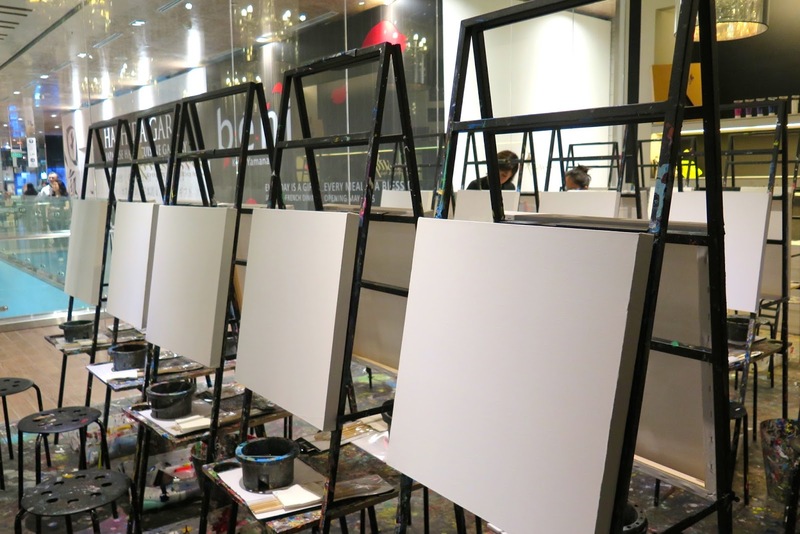 Arteastiq Social Painting Studio’s Popular Art Jamming is one of Orchard Road’s hottest hangouts that allows you to take the time to explore your creative side. Art Jam has become an instant hit with the city’s culture lovers and foodies alike. 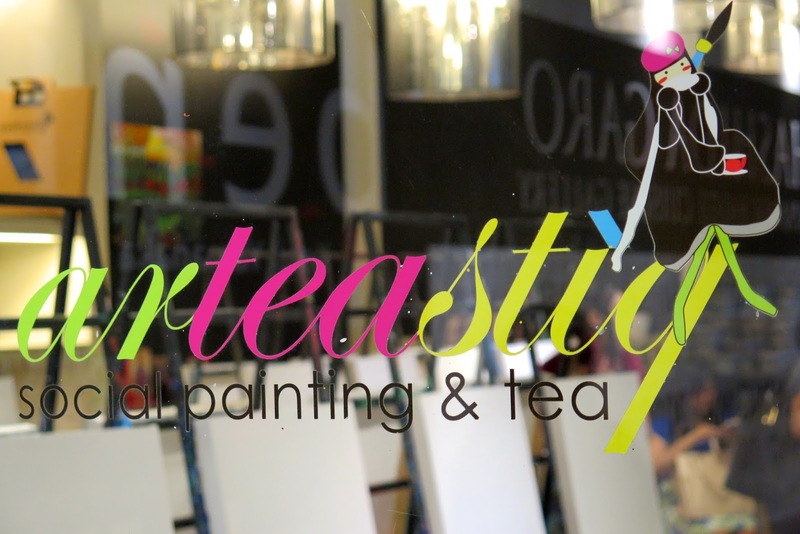 You can organise the one-of-a-kind birthday party, hen’s night, or corporate team-building event and enjoy a fun and creativity-inducing Art Jamming session at Arteastiq, then conveniently hop over to the next compound for a scrumptious meal or therapeutic tea experience. Details for prices & enquiries on Art Jam at Mandarin Gallery can be found at the link below.